Oxford have signed MK Dons forward Lewis Guy on a month-long loan deal. The 25-year-old former Newcastle frontman only scored four goals in 41 games for the Dons last season following his switch from Doncaster. He told United's website: "I'm looking forward to being here at Oxford. My first training session went well and I hope I can play my part." Guy comes in as U's striker Tom Craddock was ruled out for a similar timeframe with a knee injury. 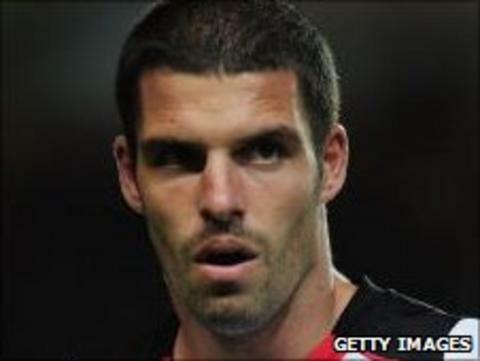 Meanwhile, United chairman Kelvin Thomas has revealed that the club have turned down a bid for striker James Constable. He told BBC Oxford: "There has been a formal bid that we have turned down from a Conference side. It was nowhere near enough for us to consider. "We're pretty comfortable with our position. He is a big player for us and that's why he's signed a new three-year deal recently. "If there is an interest in him, they need to understand he's an important player for us. But every player has a price."